hd00:14African elephant splashes himself with mud at Chobe river in Botswana, Africa. Handheld shot from water safari boat. 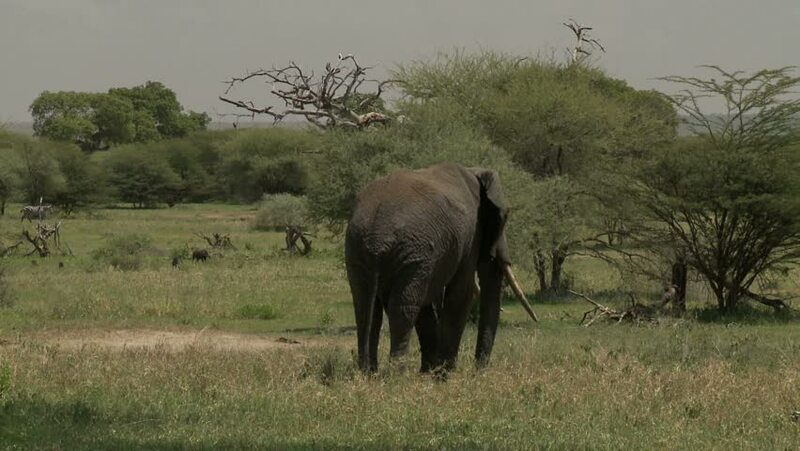 hd00:10Elephants have synchronized tails in Botswana, Africa.